HomeLooking to work in the cloud or backup data in your business? A solution from this list may help. 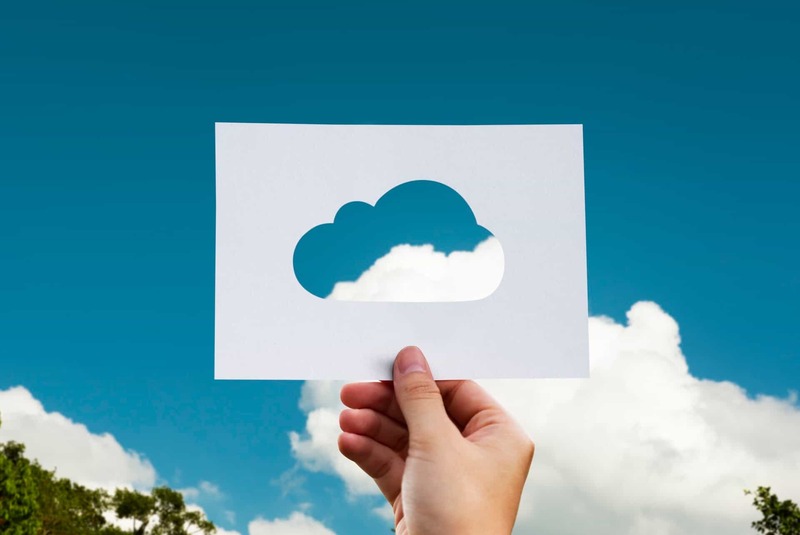 Looking to work in the cloud or backup data in your business? A solution from this list may help.